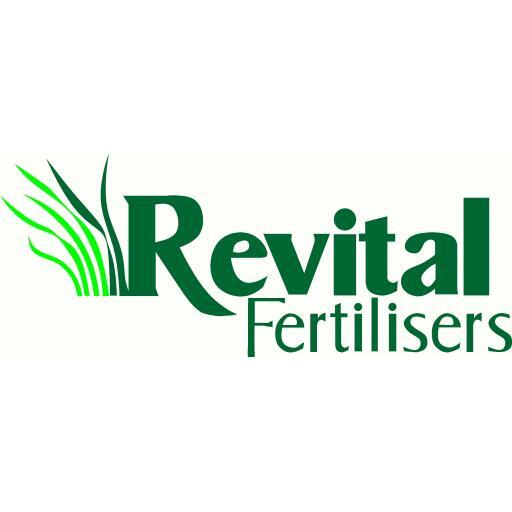 The Revital Fertilisers Premier cricket season kicks off this weekend and we take a look at the squads for the season. Last years one day champions New Plymouth Marist United look to go back to back and the squad they have assembled will give them every opportunity. The major signing of former first class opening batsman Dean Robinson will be a massive boost, Andrew Kelly and Kurt Leuthart also return to the club with new signings from FDMC Robson Chapman and Sean Mosquera. Jarrod Cunningham will captain the side which is missing Ben Hitchcock who has moved overseas. Woodleigh CC beaten finalists in the one day competition have lost a stack of experience with captain Moritz Hartman and former international Peter Ingram unavailable this season along with consistent performer Simon Bird. Included in the squad is a couple of students fresh from school in Jesse Vertongan and Mitchell Proffit, both top order batsman. The side will be captained by Shaun Sullivan. New Plymouth Old Boys capped off last season with the two day title and they have named a predictable squad, notable omissions are representative players James McDougall and Callum Stuart who have both left the province, Will Young is named but the club will see very little of him with his NZ A and CD Stag commitments. Mattie Thomas will again captain the side. Perennial finalists Inglewood CC have a squad that looks certain to be playing finals cricket again this season. Hayden McIntyre will captain the white ball format with former Taranaki batsman Aaron Zame taking over in two day format. Stratford CC have been rocked with Dean Robinson leaving but will be offset somewhat with the arrival of FDMC Finbar Moriarty, he will look to combine with Taranaki batsman Liam Muggeridge for the bulk of the runs. Tom Bruce is named but like Will Young he wont be playing much club cricket with his representative duties. Stratford Squad: Kayne Dunlop, Liam Muggeridge, Paul Lightoller, Finbar Moriarty,Tyla Judson, Neil Harper, Ian Buchanan, Scott Anderson, Ryan Anderson, Nathan Trumper, Ellis Taylor, Nic Merson, Cullen May, Grant Commerford, Tom Bruce. Hawera United have a fairly settled look about the squad this year, Ngoni Mupamba returns as does Adam Keene who is a destructive batsman on his day. Nick Walker will captain the side and semi final cricket is not out of their reach. Francis Dougal Memorial College 1st XI have named a very young side, Jesse Vertongen has decided to play his cricket with Woodleigh which will leave Mattie Allen to captain the side and provide the bulk of experience, it could be a long hard season for the College, former student Cameron Meads returns to offer some assistance and fill the void Kurt Leuthart left when he returned to NPMU. NPBHS look the stronger of the two schools side this season, especially with Caleb Frewin deciding to play his club cricket at the school again instead of a club. Mike Rubick returns for a second season as player coach and has a mix of quality youngsters at his disposal to upset a few teams this year. Ben Frewin will lead the side.